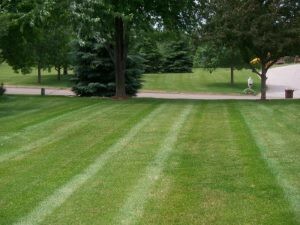 Cutting Edge Landscaping Services is your one stop shop for all your woodbury lawn care services. We also provide snow removal and de-icing services for your home or business in and around Woodbury, MN. There is no job too big or too small for Cutting Edge. From commercial properties to residential lawn care; we can handle it all. Our focus is on providing great lawn mowing customers. We strive to communicated to our lawn care customers all aspects of lawn care. Simply put, we’re a lawn mowing service that is different from the competition. If you’ve been looking for a landscaping service that considers you more than just “another” customer; look no further. At Cutting Edge Landscaping Services we take great pride in creating relationships with our customers; which is further seen in the quality of work we perform. So contact us today; we’d love to take care of your property!